Forces loyal to the Islamic State withdrew from the northeastern Somalian town of Qandala yesterday, just one day after capturing it. 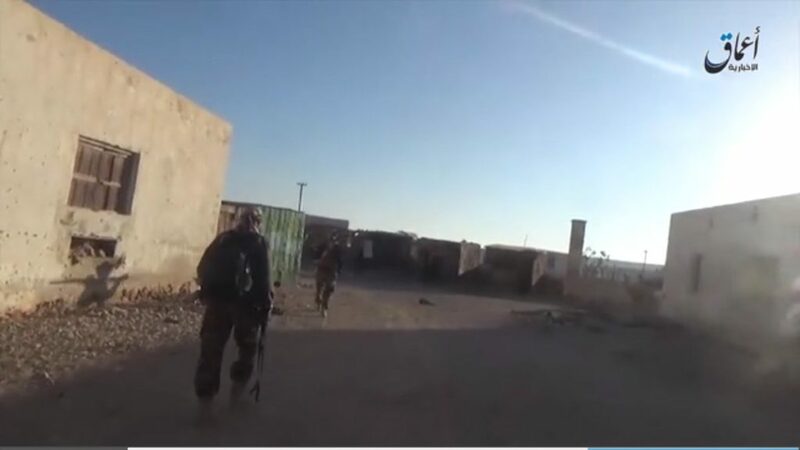 The town, which is in the autonomous Puntland Region, fell on Oct. 26 after a brief firefight with the jihadists and local Puntland forces left the city. The BBC reported yesterday that residents told a local news outlet that the militants have left the town. Puntland forces also reportedly launched a counter-attack against the group, but it is unclear if that is why the jihadists withdrew. The leader of the Islamic State branch in Somalia, Abdulqadir Mumin, was seen in the city and held talks with local elders. 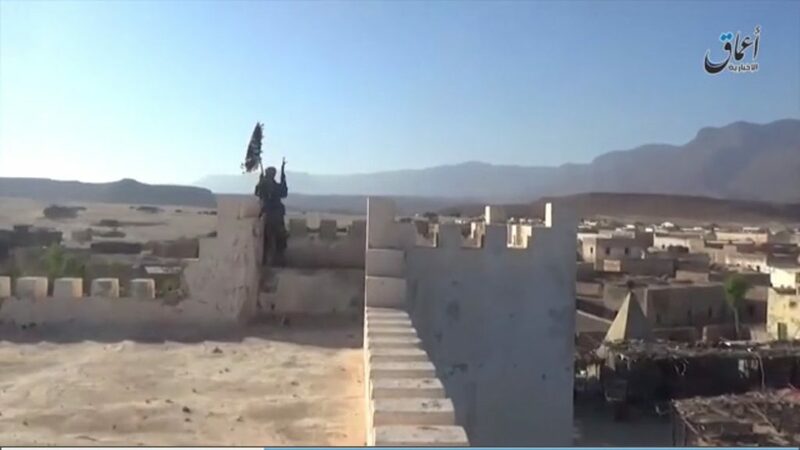 To provide visual evidence of this claim, Amaq also released a short video clip from Qandala, showing the jihadist forces moving into the city and raising their flags in different areas of the town. Only a few fighters were seen in the video, however, it is possible that more were involved in the earlier fighting but not shown on camera. With its capture of Qandala yesterday, the fledgling Islamic State branch demonstrated that it has the capabilities to even capture territory, however temporary. It also gained significant media attention, which fits into and helps the overall Islamic State messaging to deflect the attention away from losses and preserve the idea of its expansion and global territorial control. This is especially true in the face of defeats near Mosul, its largest remaining stronghold in Iraq. According to witnesses IS fighters were between fifty and hundred. 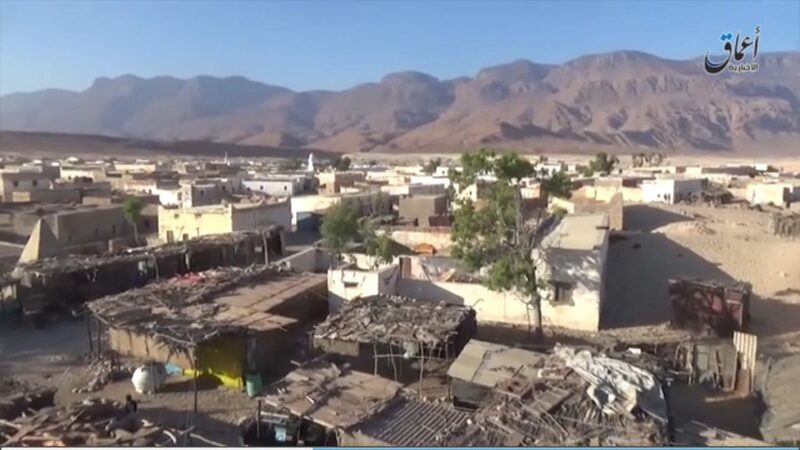 The geographical situation of Qandala is difficult to organize quickly a counter-attack but IS fighters would not resist. This is probably the reason IS fighters immediately withdrawed from Qandala. It’s probably a media operation. The last video of IS had already been shot in Bossasso nearby. According to VoA Somali correspondent Harun Maaruf Islamic State fighters are still occupying and have not withdrawn.